Every month, Airmagine produce documentation videos for all campaigns that have run in CPH. These are delivered alongside a documentation report for the satisfaction of our customers, who use the documentation videos for presentations, intranet and social media. To watch a few examples of the documentation videos, please click the button below. 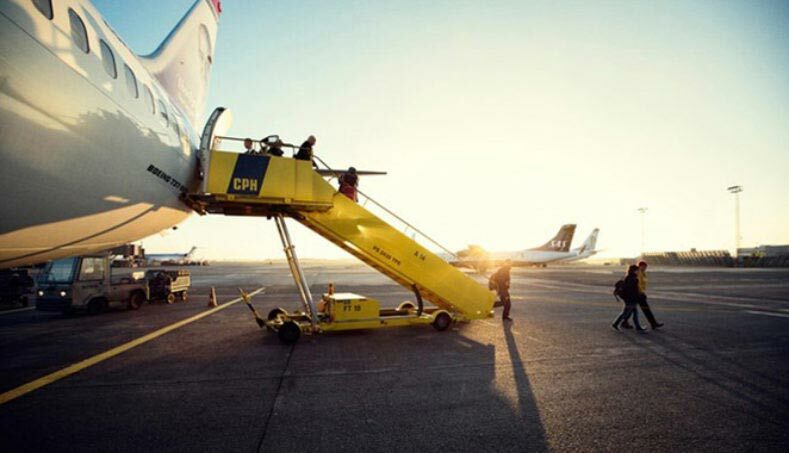 Check out our new video showcasing the digitisation process of Copenhagen Airport, from analog to digital! We’ve interviewed some of our partners, and shot various parts of our daunting installation project. This footage has resulted in an interesting video, documenting how it was made possible, as well as future opportunities and perspectives. 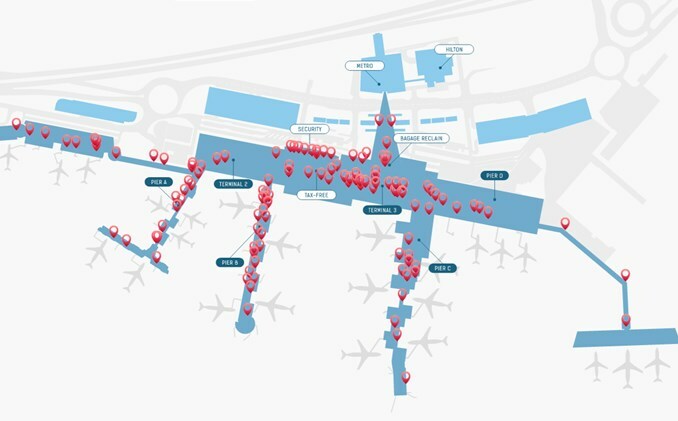 With our digital media platform, all advertising content is distributed digitally to the airport’s 180 screen locations. Our system enables a range of creative solutions tailored to meet specific customer needs. We have built a complete digital advertising platform that enables advertisers and buyers from around the world to buy into specific target groups. Buying is based on contact estimates and CPM prices, combined with documentation (proof of delivery) and delivery reports based on actual traffic data. 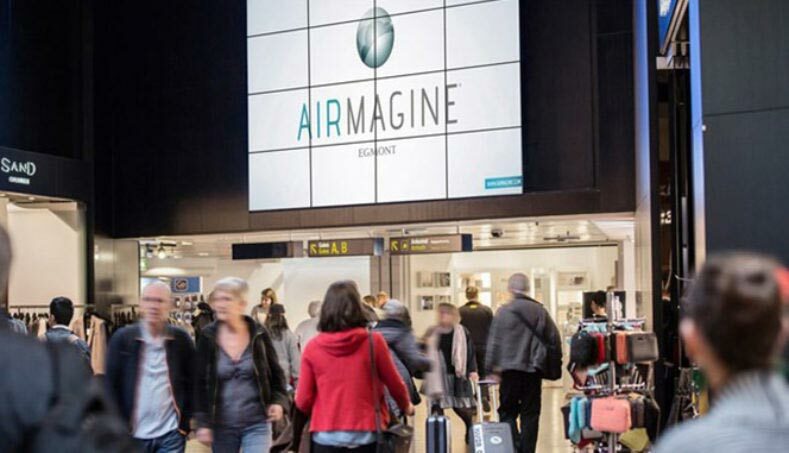 Owned by the Egmont Group, Airmagine is a subsidiary of Dansk Reklame Film, which has sold and distributed digital cinema advertising to the largest Danish cinemas since 1985 and currently covers more than 67% of the Danish ticket market.